Pre-Event & Post Event Social Media Buzz. 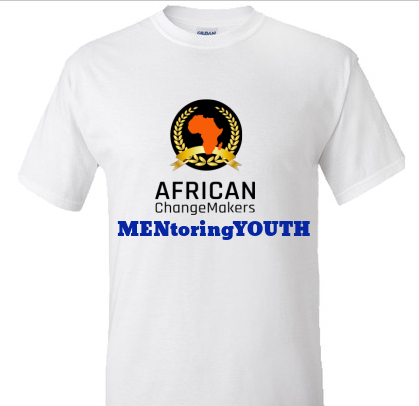 Join us on African Changemakers Community Facebook Page and Group and other social media channels for both Pre-Event & Post Event of African Changemakers Mentorship (ACMentorship). Remember to use the following Hashtags below when posting on social media channels or following all event updates and news. 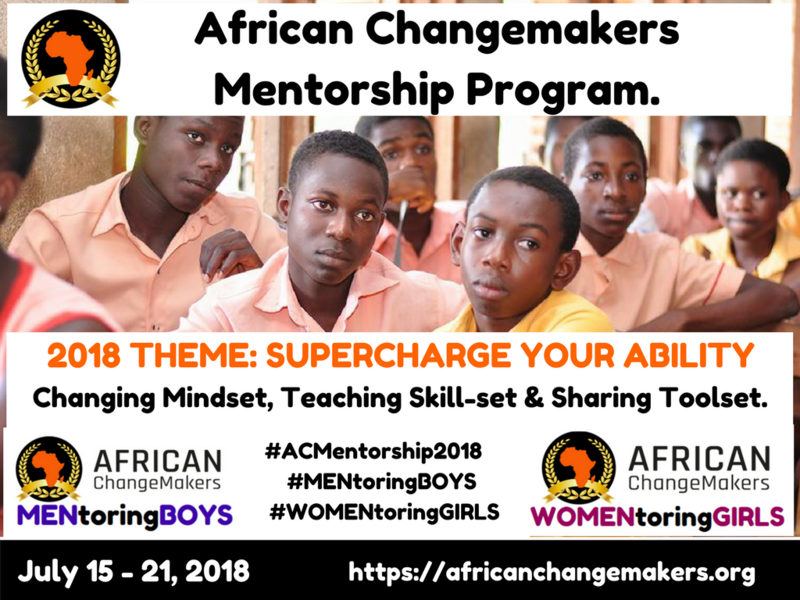 – Create a Facebook Invite Event group title African Changemakers Mentorship (ACMentorship) about your ACMentorship activities and provide the event link/URL in your application registration at https://bit.ly/2H7ATWA. – Invite Mentors and Mentees to attend your ACMentorship activities/event for your community. – Join and invite mentors and mentees to all African Changemakers social media channels below to learn about more opportunities. 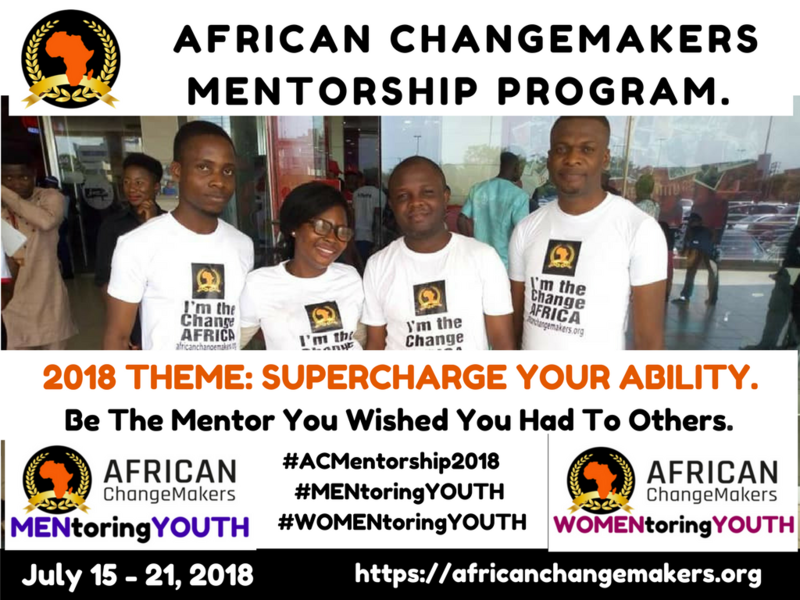 – Use ACMentorship Program hashtags for during all your events #ACMentorship2018 #SuperChargeYourAbility for everyone to follow and re-post your event. 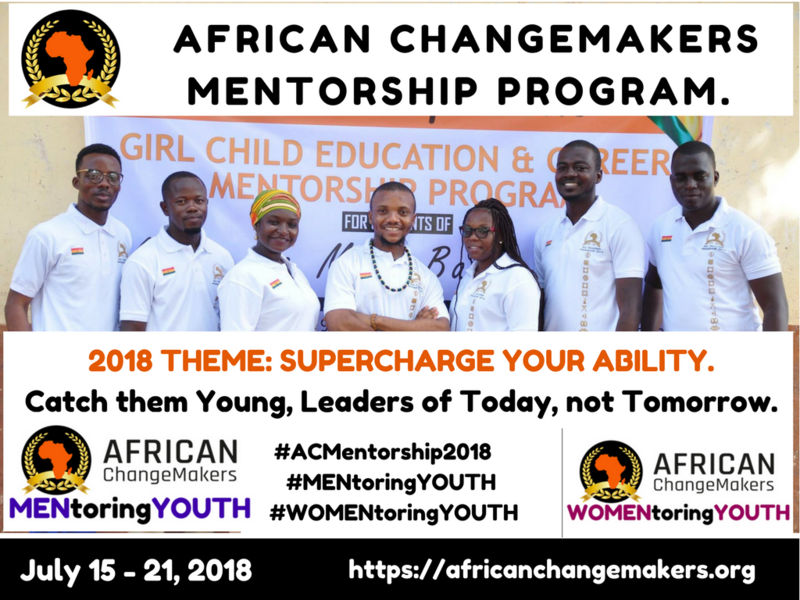 – Write an article about your ACMentorship activities/event summarizing the great impact you made for publication on African Changemakers website and social media platforms. 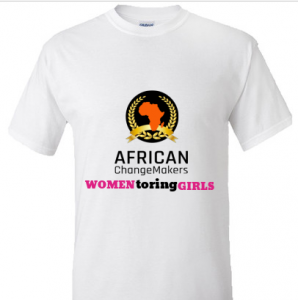 African Changemakers Mentorship Logo & Brand.